And hang up your spinner outside. 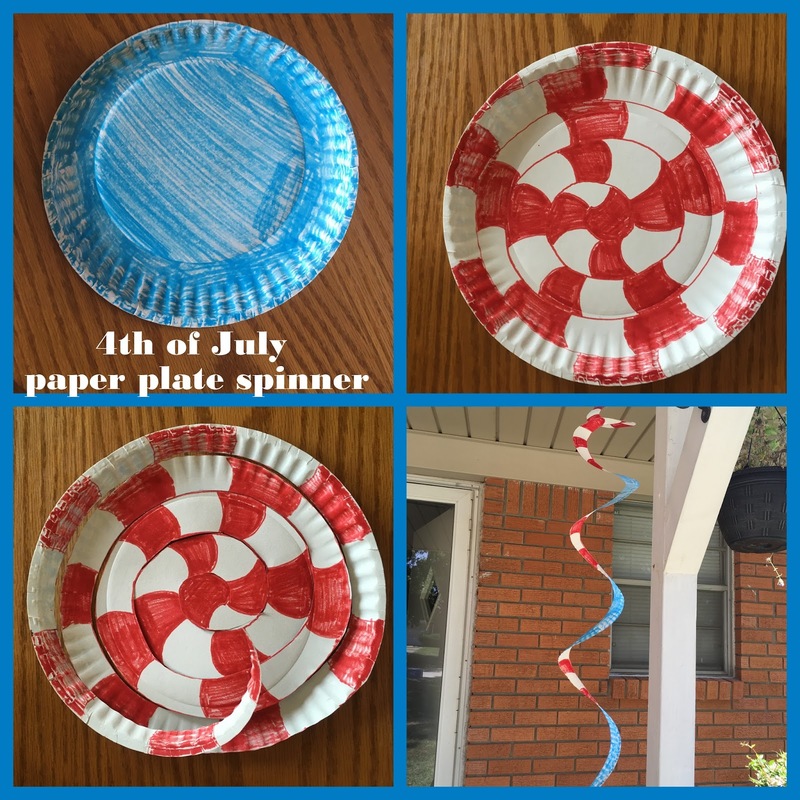 Watch it spin in the wind and enjoy celebrating with fireworks :). Thank you Handmade Kids Art for helping us celebrate!